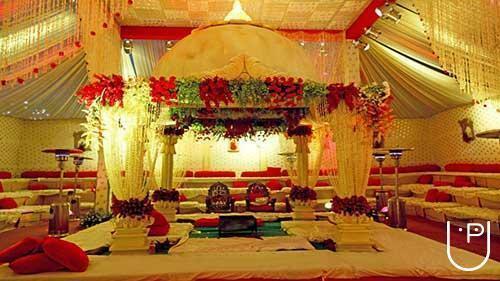 Every wedding has different types of customs and traditions. 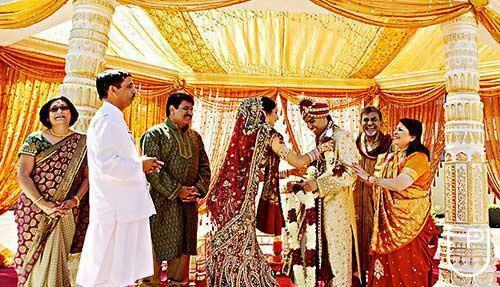 Each wedding is beautiful in its own way. 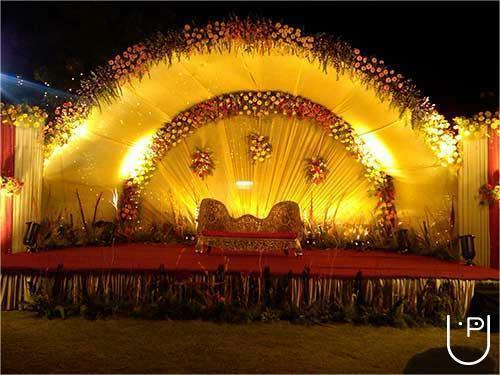 Located in Chennai, 2S Event Organisers will take care of your every wedding moment. 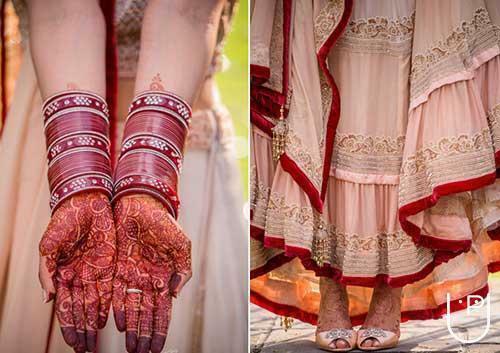 Our Skillful, energetic and experienced organisers will hear your each and every query about your wedding and transform it in a beautiful and stylish way as you you want. You can just relax and enjoy your wedding. 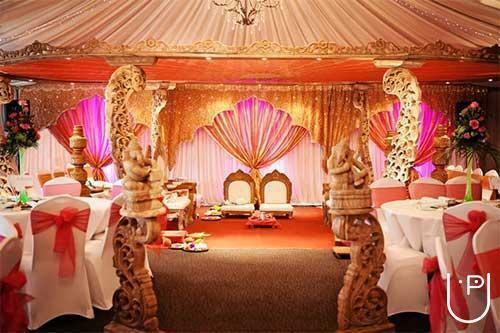 Two S event organisers conducts classes in Decorators. It is located in Seven Wells North, Chennai. It takes Regular Classes- at the Institute.